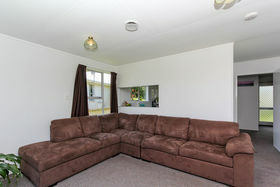 Don't miss this opportunity to be the new owner of this little gem. 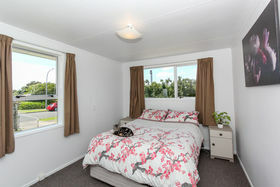 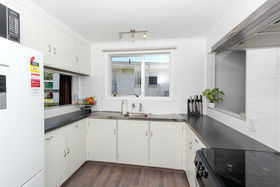 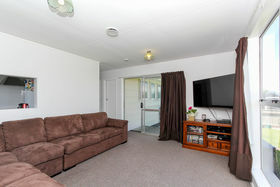 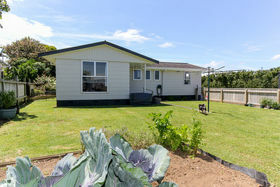 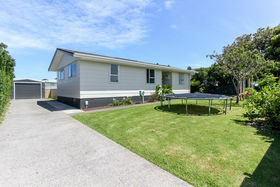 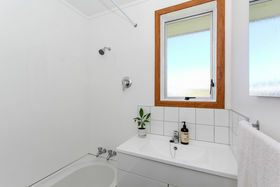 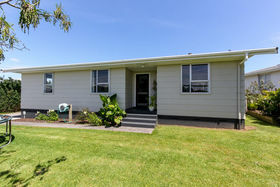 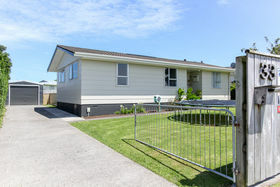 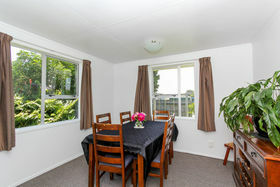 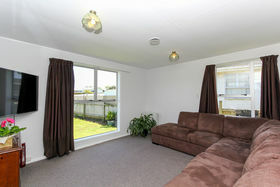 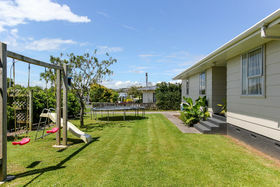 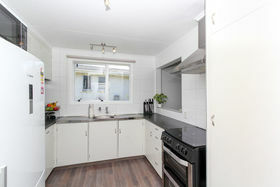 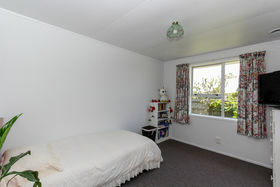 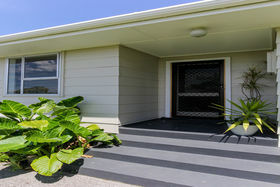 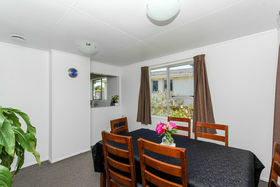 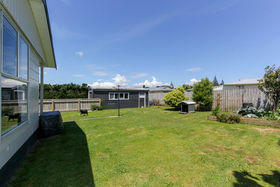 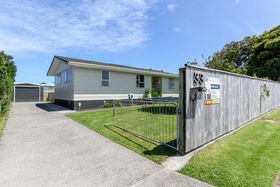 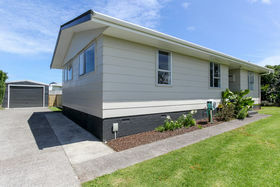 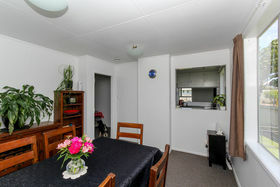 Freshly repainted throughout, new bathroom, insulation, HRV and new stove, with 3 double bedrooms, separate dining, kitchen and lounge, large single garage and on a flat, fully fenced section that would suit young families or retirees. 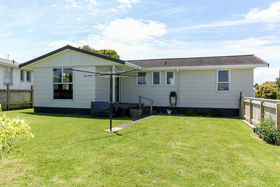 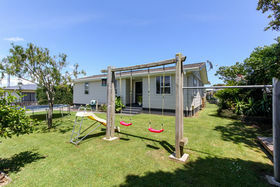 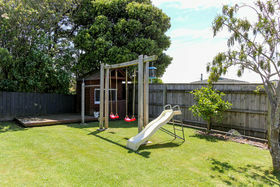 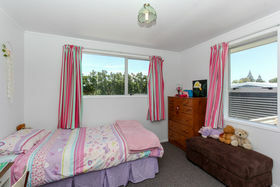 There is even a playhouse and play equipment for children or grandchildren. 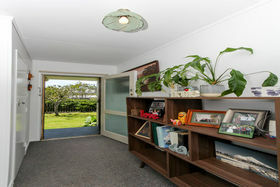 Close to coastal walkway and Hickford Park, viewing is recommended today.